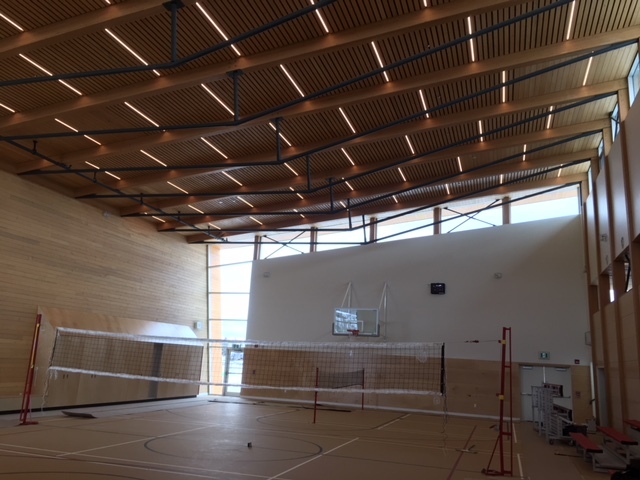 Vector Projects is appointed Construction Manager’s for the Gymnasium Renovation and Addition at the Yunesit’in School. 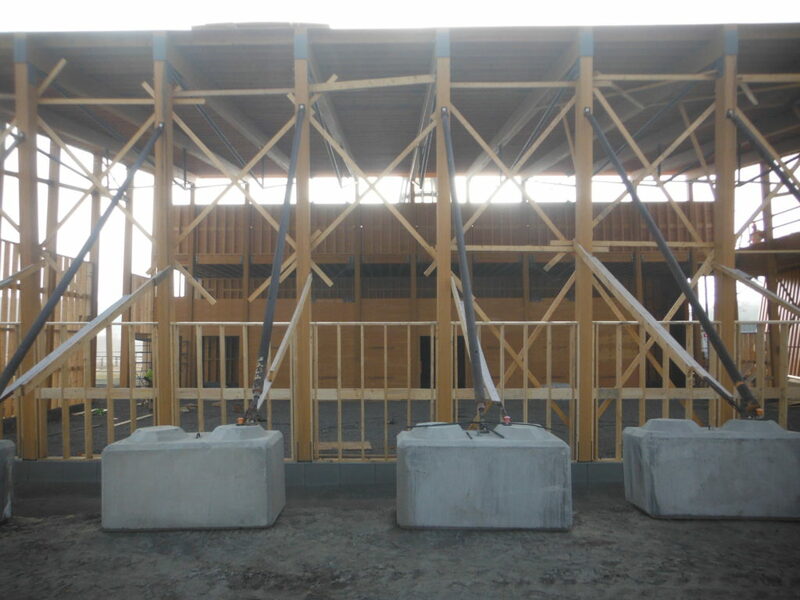 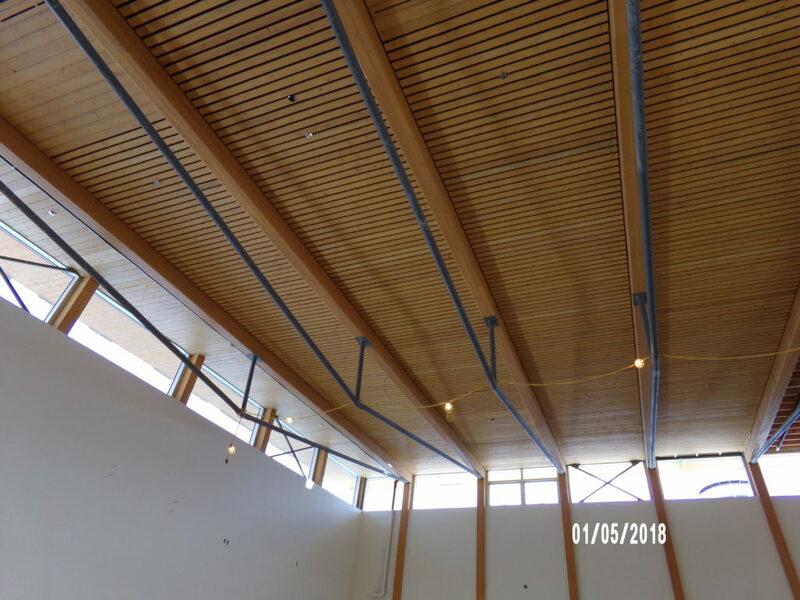 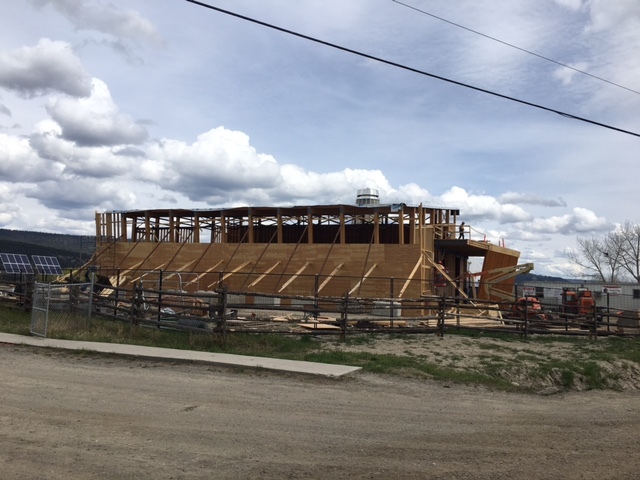 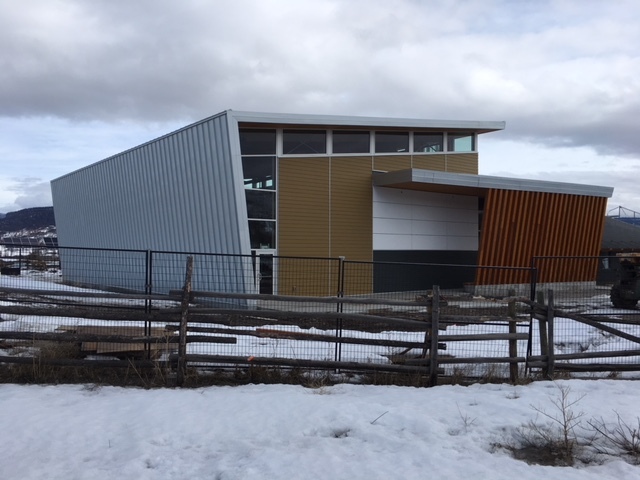 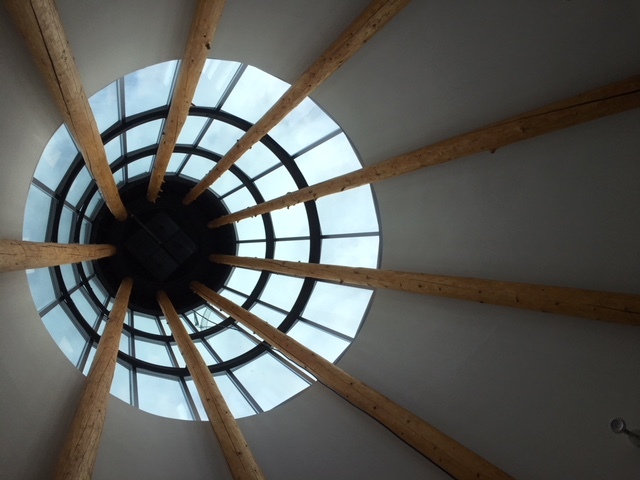 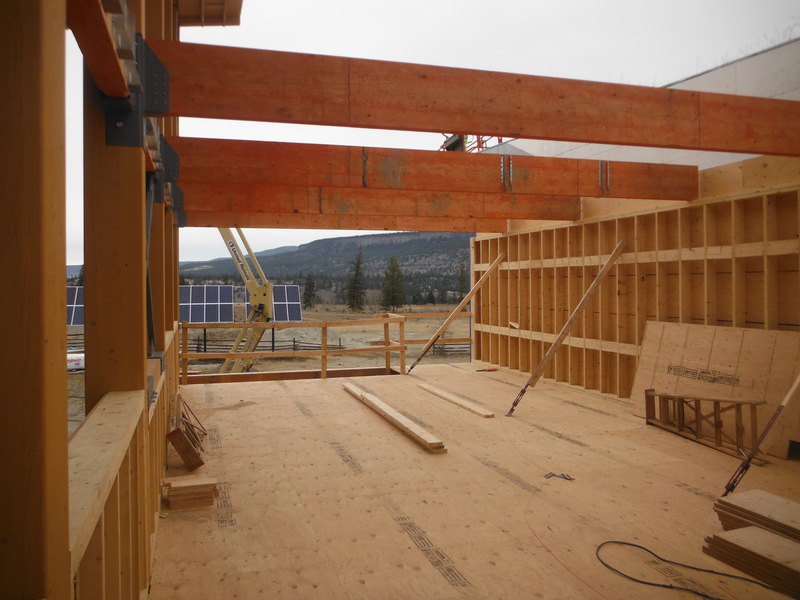 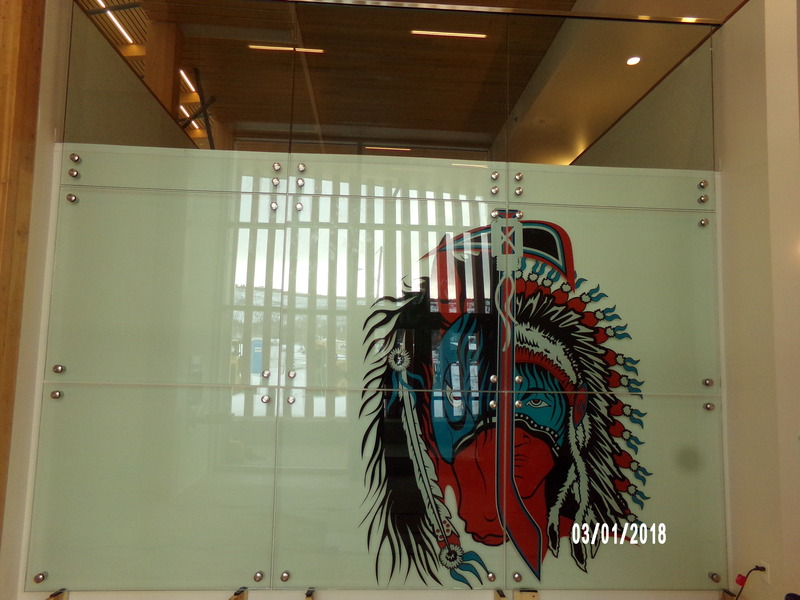 This project is the second phase of the First Nation Construction Industry Education (FNCIE) project which seeks to match as many community members and first nation trades with employment and contracting opportunities. 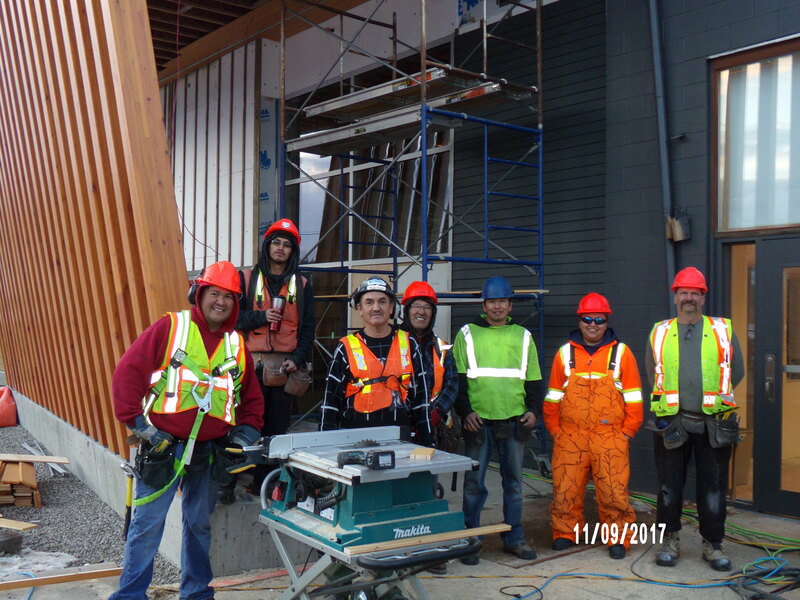 FNCIE is a vehicle to empower and encourage First Nations community members, particularly the youth, to pursue employment opportunities and careers in the design and construction industry.